I’ve been writing for so long that pen, paper, and typewriter have all done their time as my favorite tools (or weapons, or accomplices) and there’s no point in denying my love affair with my Lenovo. My favorite place to write will always be the writing nook I’ve managed to carve out of the master bedroom, complete with obnoxiously oversized leather chair and a built-in bookcase installed by the world’s best husband. Unfortunately, basketball season waits for no woman and neither do my son’s long legs. 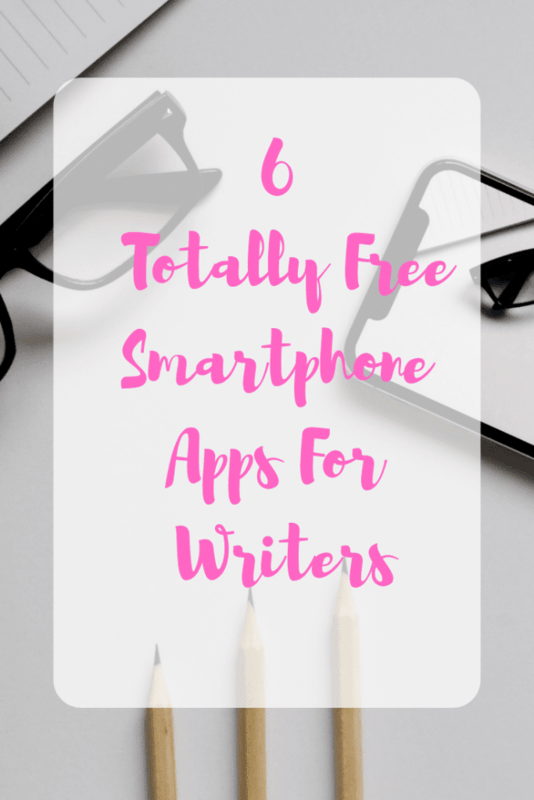 If, like me, you find yourself mobile more often than not, here are some apps I’ve found helpful for writing on my phone or tablet. There are no affiliate links or sponsorships in this post. I really just like these apps. Let’s start off with one that is just plain fun. Lore Forge Creator can best be described as a good swift creative kick in the pants. 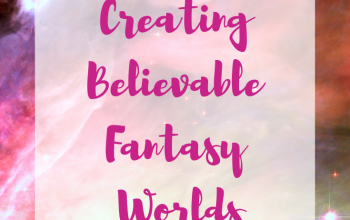 If you ever get stuck creating your story world, characters, plot, motives, conflicts or other details, Lore Forge Creator will help you out with a list of suggestions. Add a root word if you want names with a specific style to them. I can’t tell you how many notes I’ve jotted down on the fly to save ideas that would have been lost forever if I had waited until I got to my laptop to write them out. Evernote can be downloaded to all your apps and your computer and will sync wherever you use it. You can save the content of websites to Evernote which is so handy when you’re doing research. Evernote lets you save multiple notebooks, audio, photos, and attachments, handwrite notes and even share your work if you are collaborating. I had heard about Evernote for years before I used it and I can’t believe how much time it saves me. Google Docs saves your work “in the cloud” where you can access it anywhere you log into Google. You can also share your documents as well as access any documents that have been shared with you. 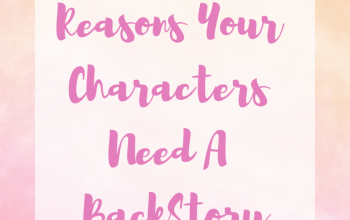 You can also use Google Sheets to create Excel-like spreadsheets, which I use to plot, outline, create characters, and keep track of research. These are powerful collaboration tools and are always in sync, no matter what device you use. Simply log into Google and all your work is there. The WordPress app lets you blog wherever you are. 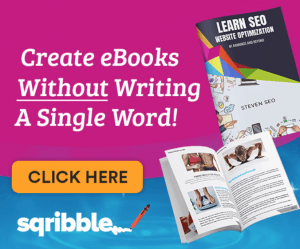 No more waiting until you get home to finish that blog post you were so inspired about while your kid was practicing boxing out. I can do anything on the WordPress app that I can do on my computer, including add graphics, update or install plugins and publish posts. Character Planner is a helpful tool for creating and organizing characters, worlds, stories, locations, items, and scenes. Although you can do much of this in Evernote or Google Docs, I find it useful to have a separate space strictly for organizing, especially when it comes to scene placement. I have only recently discovered Novelist but I like the way it breaks up your writing into items, themes, events, and categories. Again, you can do much of this in some of the other apps I’ve mentioned already but it helps me to have a specific tool for some of these functions. This is my list, I hope you found some gems here. What writing apps do you use? Let me know!